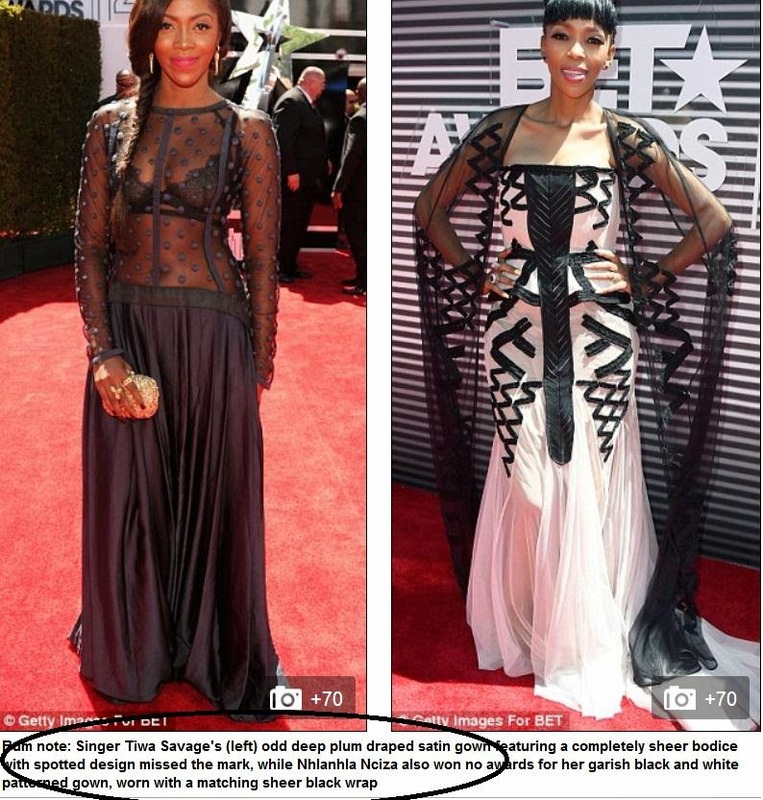 So dailymail covered the red carpet in the just concluded BET Awards and described Tiwa Savage (left) as one of the few celebs who missed it with their outfit (ouch!!). 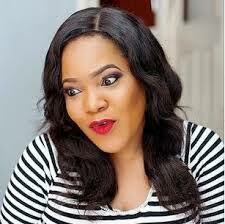 Mrs Balogun wore an odd deep plum draped satin gown with a completely sheer bodice spotted design. NhlanNha Nciza from the popular group Mafikizolo was also not left out in the loop. Personally I think Tiwa Looked great or what do you think?